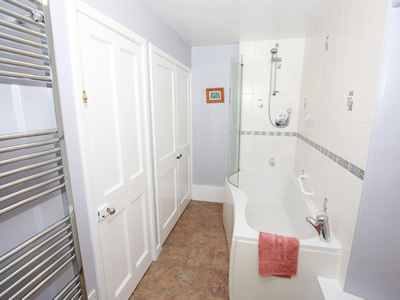 This is a charming end terrace cottage which has two bedrooms; one double and one triple. 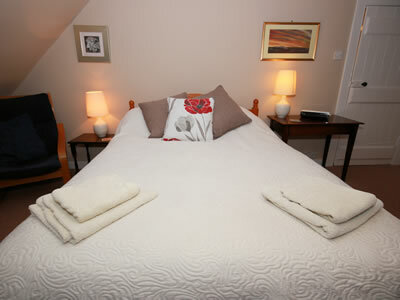 The triple can be made up with a double bed and single bed or three singles. 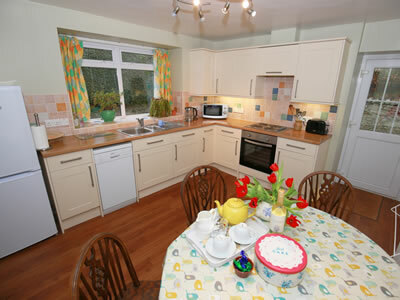 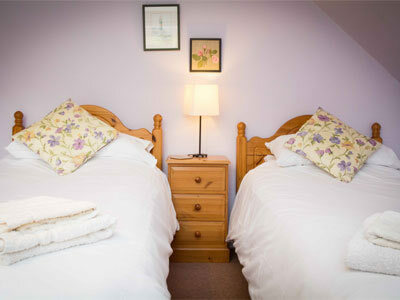 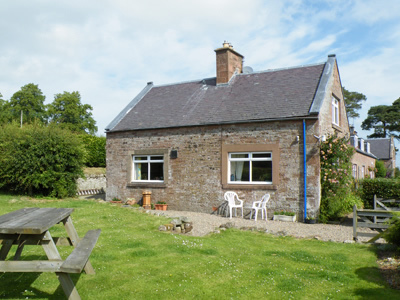 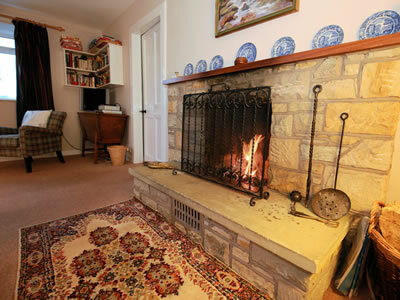 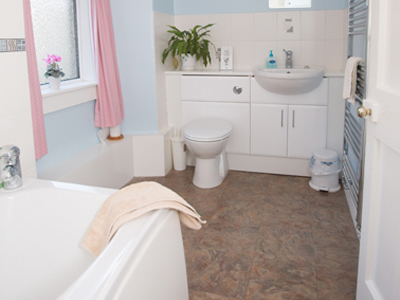 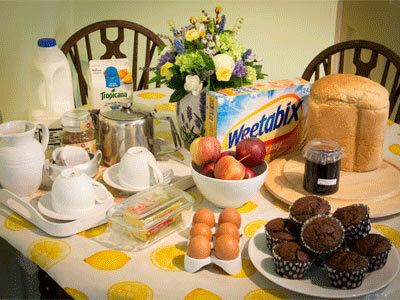 Wildrose Cottage is furnished comfortably and offers oil central heating and an open fire. 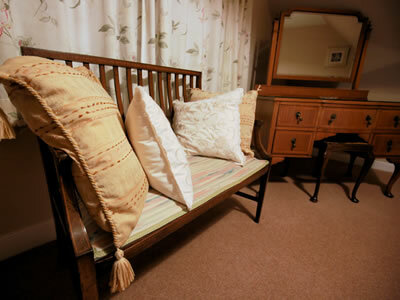 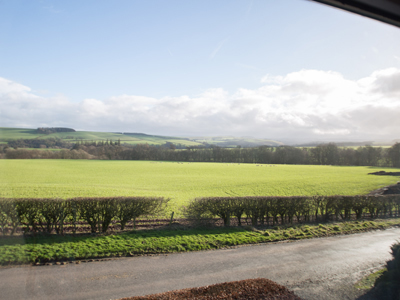 The majority of rooms have views over the beautiful Borders countryside.